Suitable for Senior Cycle and Transition Year students of Business. 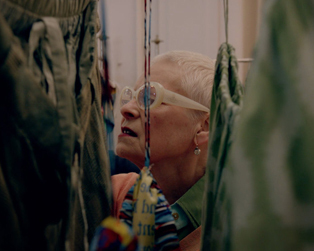 Credited by many as having created the look of punk in the 1970s, designer Vivienne Westwood is an undisputed icon of the British fashion world. 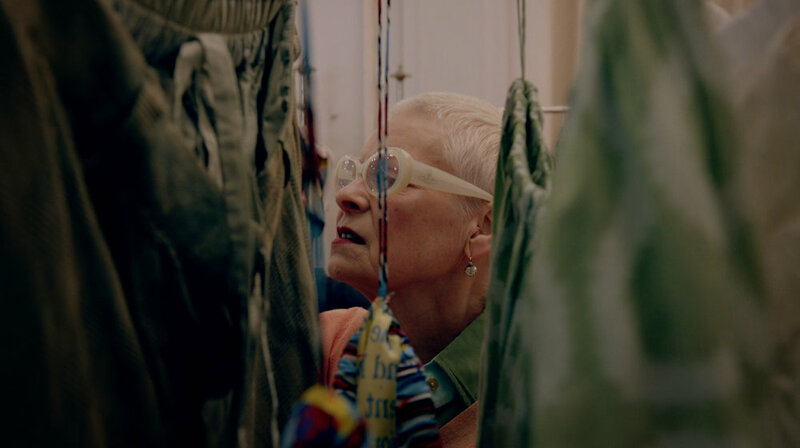 This intimate documentary follows the designer, now aged 77, as she works hard to control the integrity of her brand and her legacy. Using archive footage and interviews with associates, we are introduced to a true rebel, an entrepreneur and advocate for environmental and social issues. Westwood should certainly inspire future business people. Entrepreneur and activist Norah Casey will introduce the screening on November 14th.